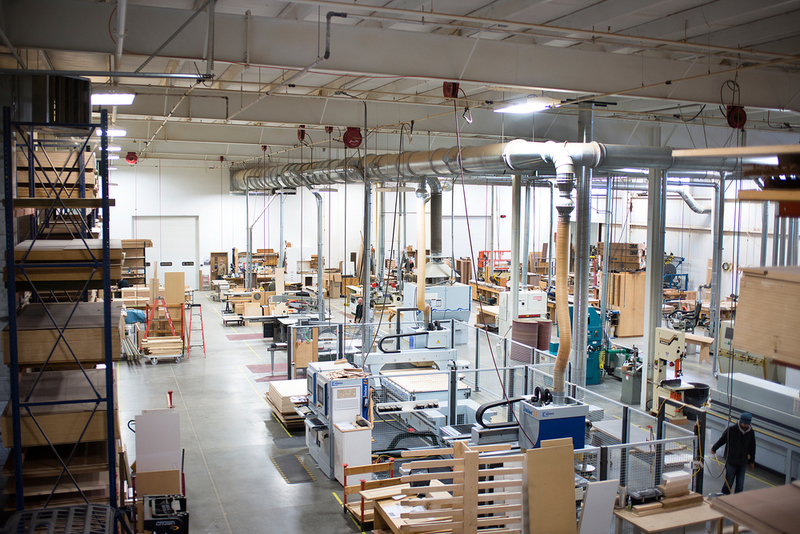 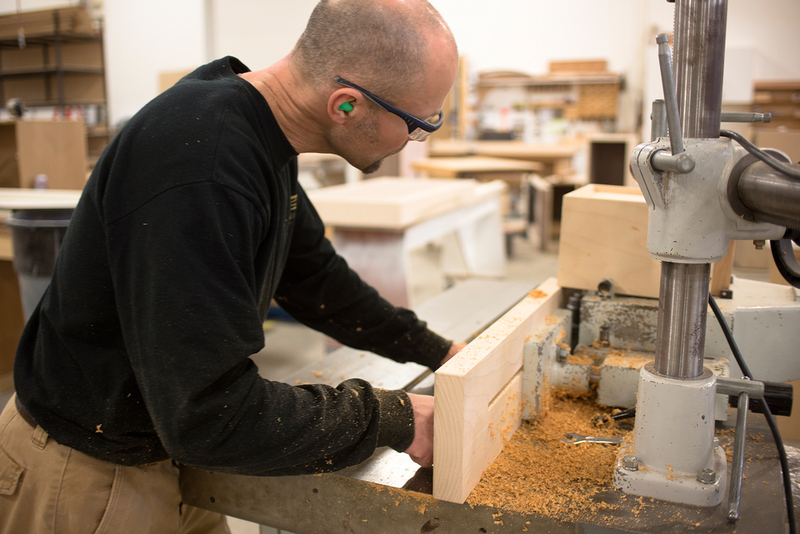 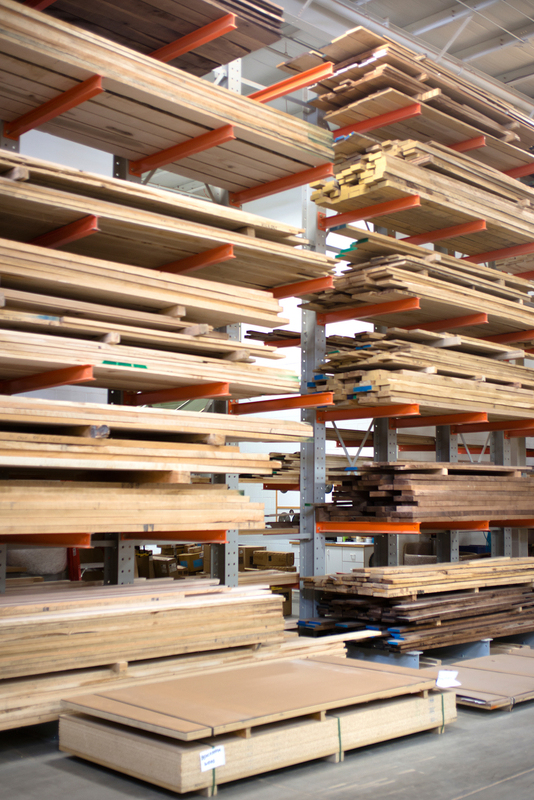 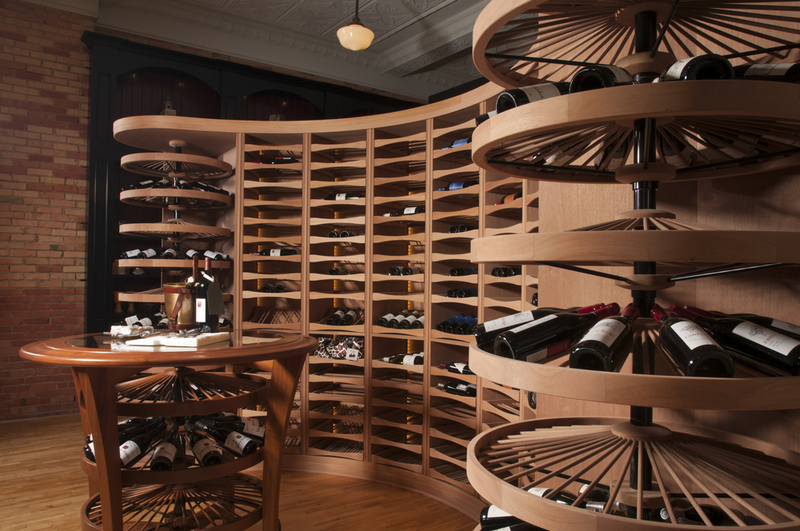 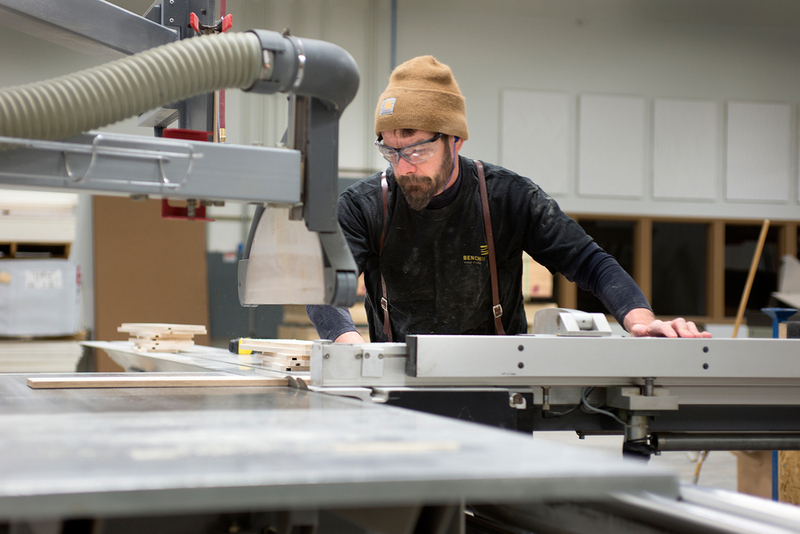 In 2006, Benchmark Wood Studio built a state-of-the-art facility on the north side of Holland to house a comprehensive selection of leading edge equipment essential to the success of manufacturing. 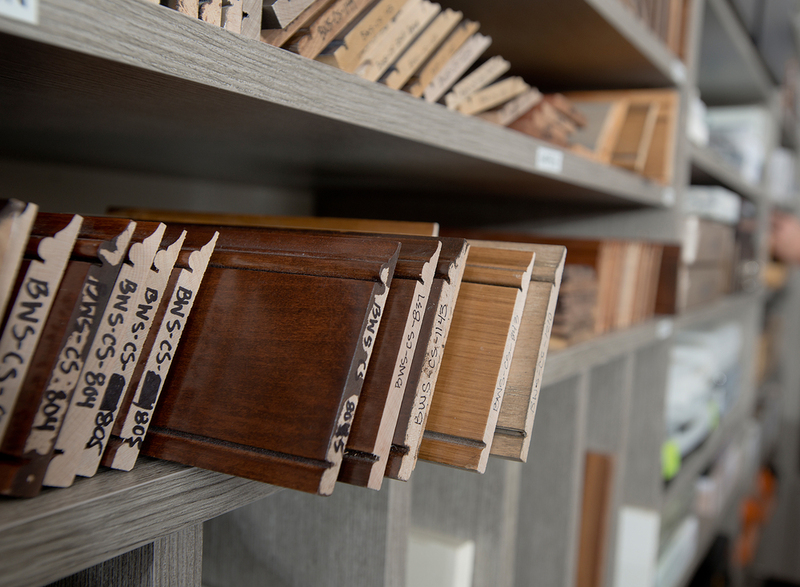 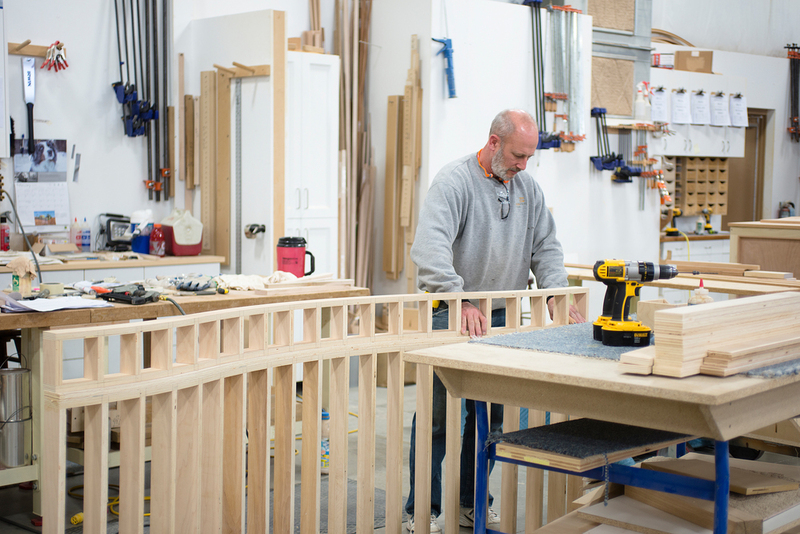 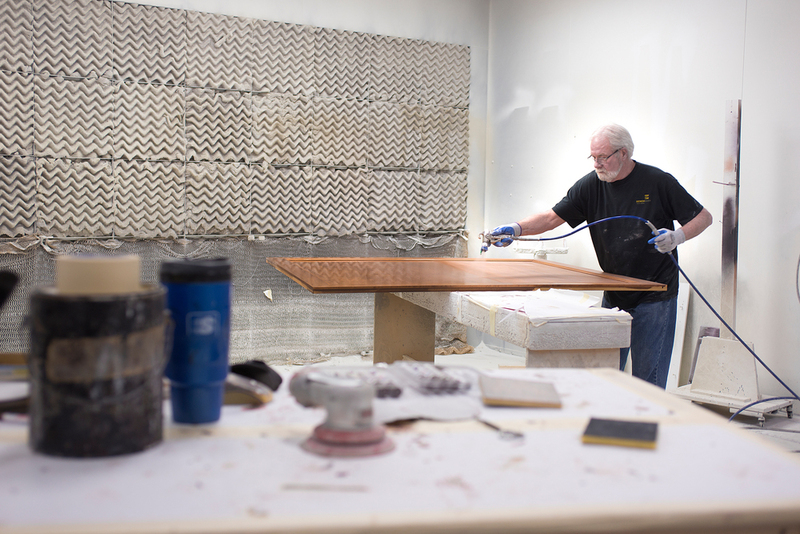 We invite you to schedule a visit with us to tour our studio and design library which houses thousands of samples including custom finishes, classic and exotic wood species, countertops, hardware, fabrics, and more. 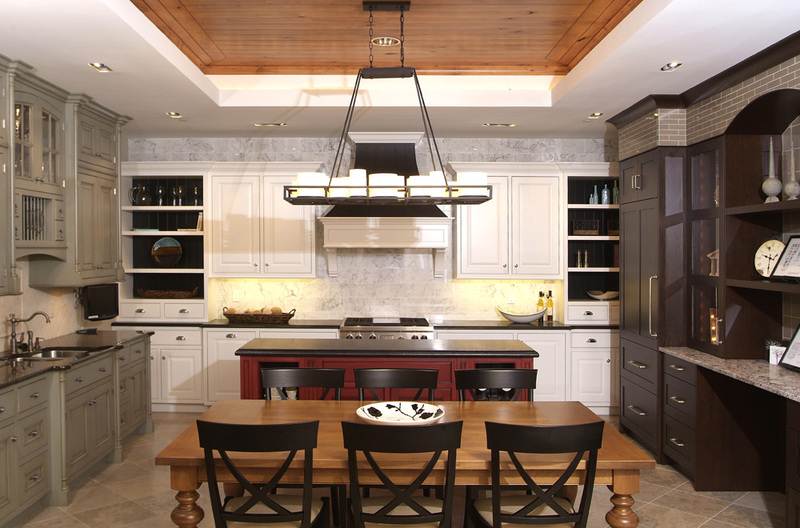 You’ll also see several kitchen vignettes that display our fine cabinetry and typical construction standards. 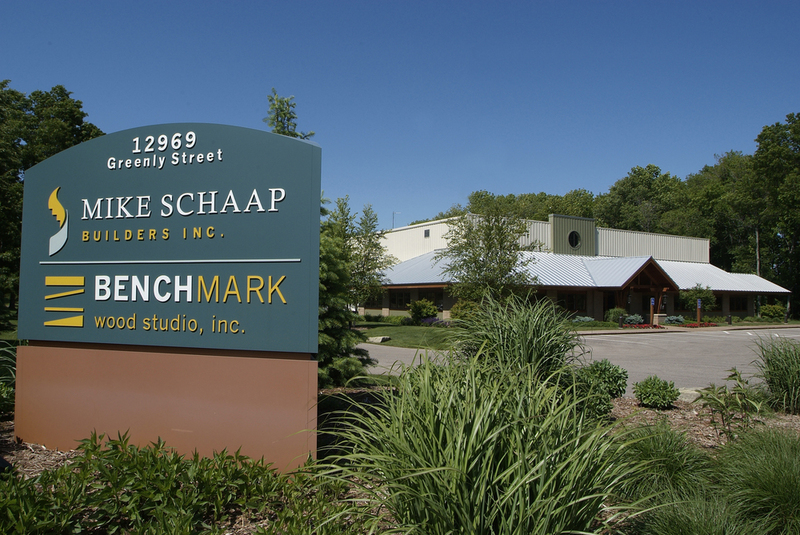 Located in the heart of Downtown Holland, this charming boutique was established in 2013 to showcase the beautiful selection of Benchmark Wood Studio's custom wood cabinetry along with a wide selection of distinctive furnishings & home accents.